There’s a special, particularly awful place in hell reserved for people who dump their trash illegally. There’s also a special, particularly cool environmental project called TrashOut that aims to encourage smartphone owners to locate and report illegal waste worldwide. TrashOut helps people make an impact on the environment by offering free mobile apps for Android, iOS and Windows Phone. The apps are pretty straightforward and well-designed. 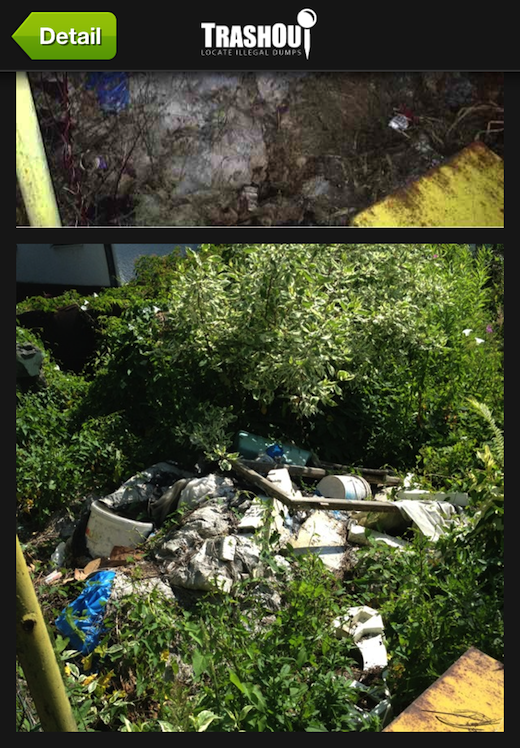 They let people easily report illegal dumps anywhere and earn ‘badges’ as a reward for their activity (of course! ), which can be synced across devices. 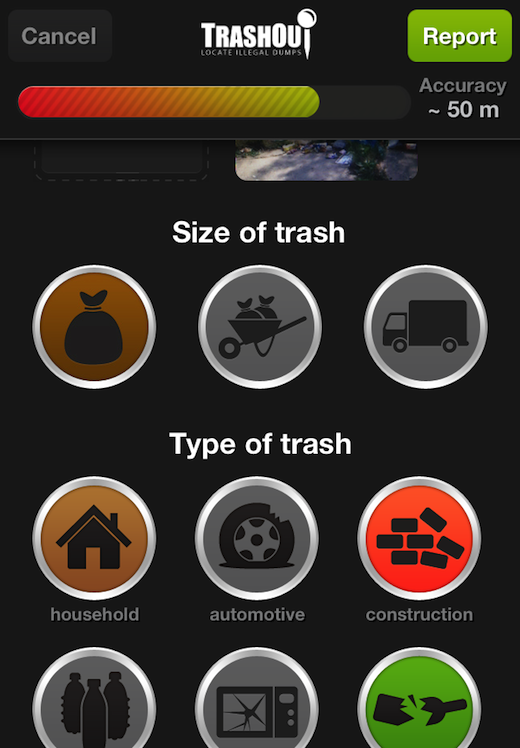 Users can snap and upload location-tagged photos of the waste and surroundings, indicate the size and type of the trash and write and share any additional details they think might be helpful. 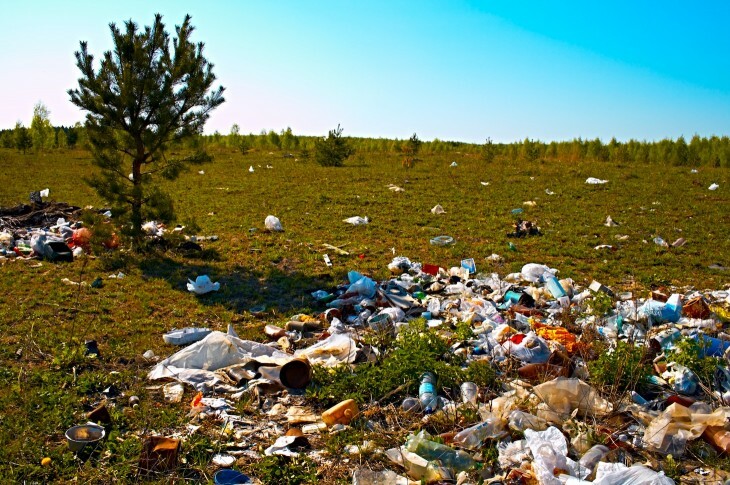 Needless to say, the data can be used by local authorities or environmental organizations to clean up the illegal waste, although users are invited to rally their friends to get rid of the trash themselves. The Slovakian company behind the apps says more than 1,900 illegal dumps have been located so far. It would be fantastic if they can start counting in millions soon.